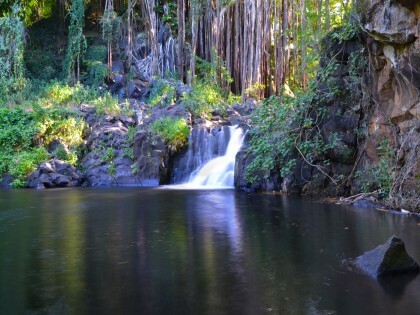 Surrounded by forests of bamboo, Cook pines and eucalyptus, hikers will find that this one mile loop trail in Nu’uanu Valley is a peaceful retreat offering interesting changes in scenery. 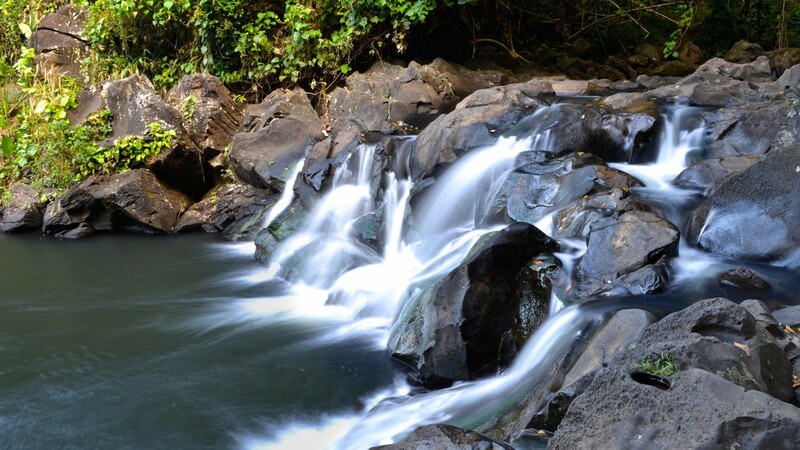 Much of the hike follows Nu’uanu stream, which leads to Jackass Ginger (‘Ilanawai), a beautiful cascading waterfall and popular swimming hole. The loop trail is great for families and novice hikers, though visitors will have to cross the stream at the beginning of trail (<em>it is rather easy to navigate across the calm stream, but please note that the rocks may be slippery</em>). Though the hike is only a mile long, the diversity of the forest and the quiet nature of the trail set this hike apart from the others in the area. 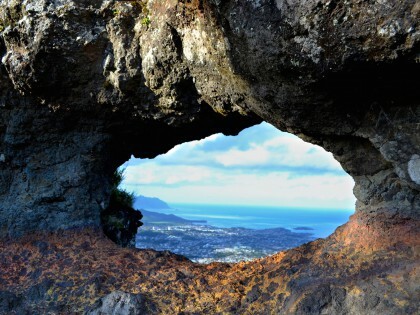 For those looking for more of a challenge, Judd Trail intersects with Nu’uanu Trail, which brings hikers up a series of switchbacks to the top of the valley, exposing beautiful views. By car: From the Pali Highway (Rte. 61 N), bear right onto Nu’uanu Pali Drive. Follow this road to the right and wind through the remote residential area. After passing Polihiwa Place, start looking for concrete barriers just before a small bridge on the right side of the Nu’uanu Pali Drive. Park alongside the road here, but be sure not to leave any valuables in the car as break-ins here are common! 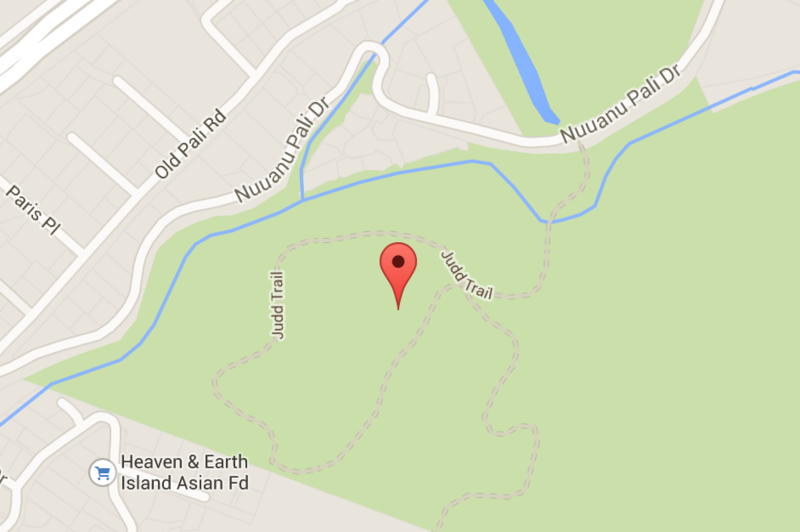 By bus: Take Route 4 – Nu’uanu to Nu’uanu Pali Drive. Follow the above directions on foot (approximatey 0.7 miles total).